Ben Stiller, Vince Vaughn, Justin Long, Christine Taylor, and other members of the Dodgeball cast have reunited in this video for charity. 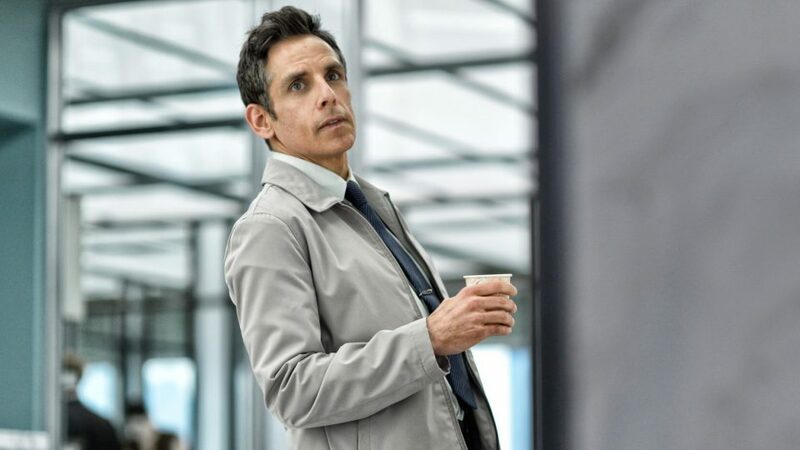 Ben Stiller has announced that he was diagnosed with prostate cancer two years ago at the age of 48. 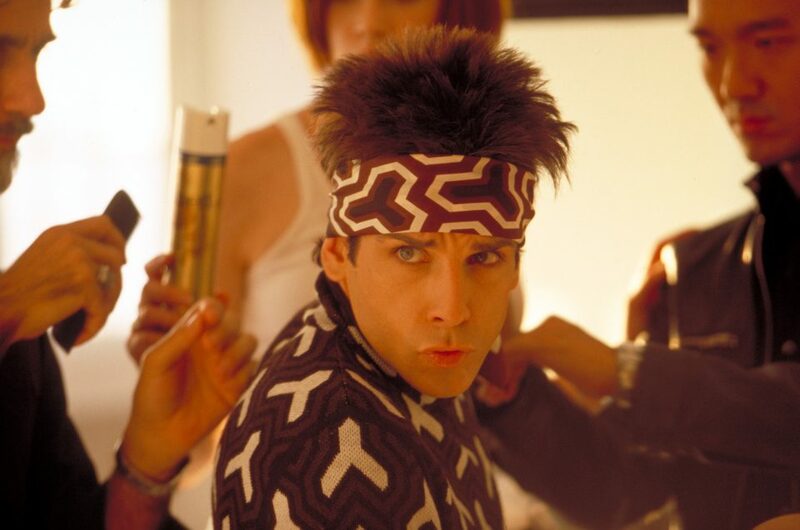 Happy Valentine’s Day in advance from Zoolander No. 2! 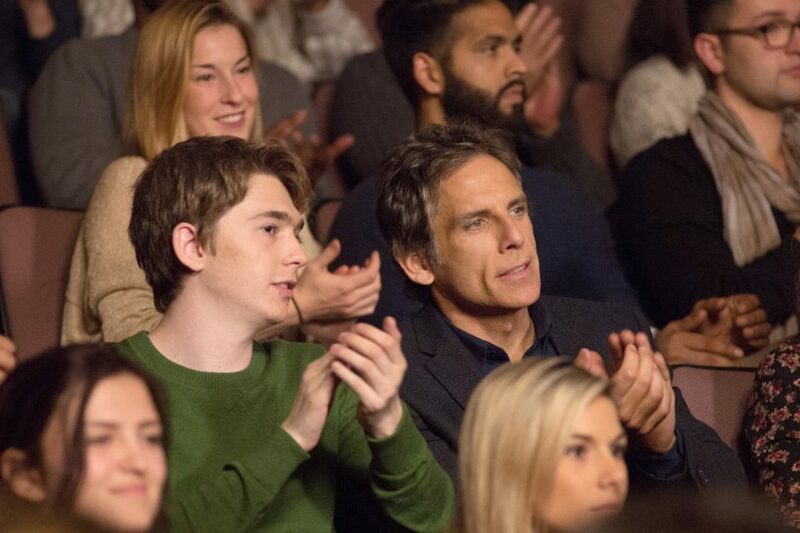 Noah Baumbach’s The Meyerowitz Stories (New and Selected) will make you chuckle a number of times and maybe even make you feel a little choked up – but not much. It’s good, it’s fine, it’ll do. But afterwards you’ll have a hankering for something more substantial. 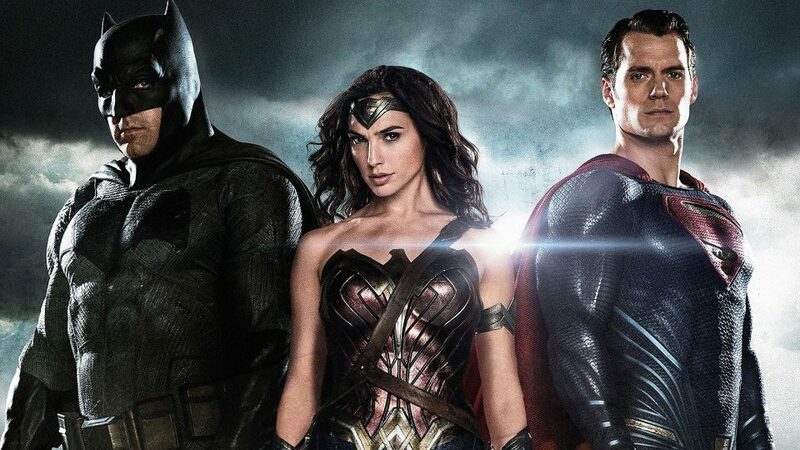 The whole point to a film obtaining cult status is that it had no idea it would. It so rarely works when strived for so tirelessly. 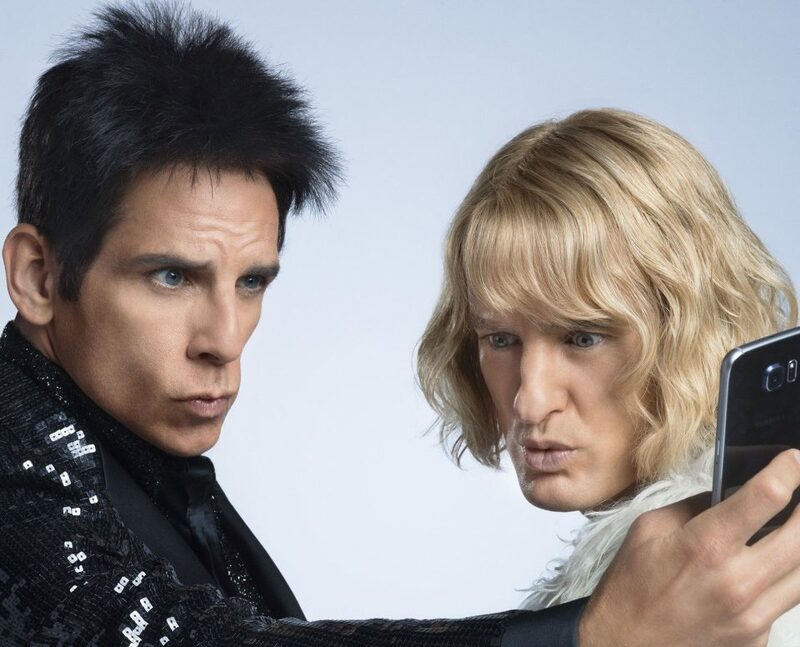 Ben Stiller’s Derek and Owen Wilson’s Hansel team up with Penélope Cruz’s Valentina in this clip from Zoolander No. 2. 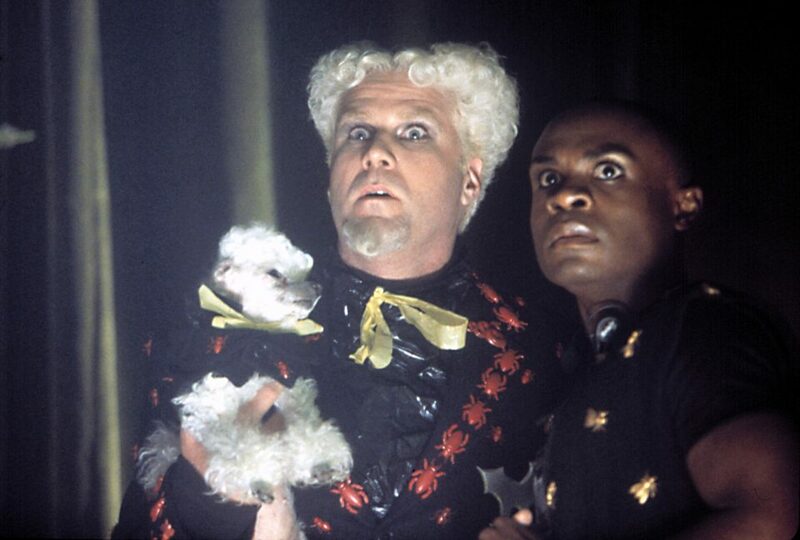 Mugatu gets out of prison and has an overdue latte in this clip from Zoolander No. 2. 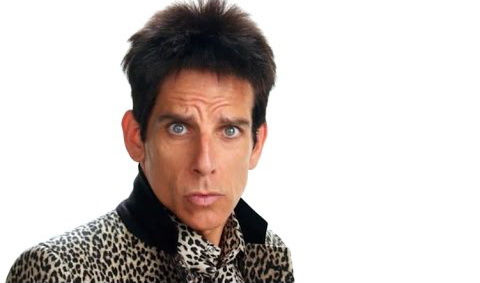 Sit back, relax, and watch the latest preview for Zoolander No. 2. 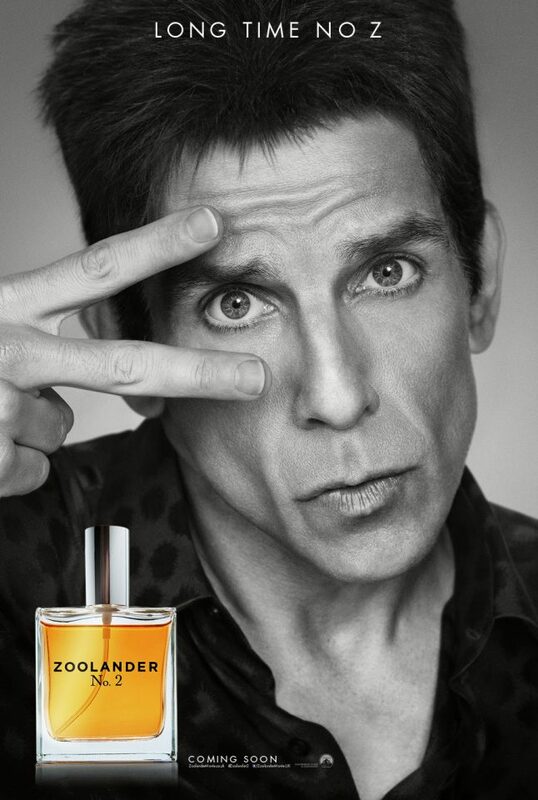 This attractive perfume will be available in stores on Valentines Day and you can catch Zoolander 2 in theaters on February 12, 2016.